"Here Me Roar" accepted in the Colored Pencil Society of America International Exhibition! 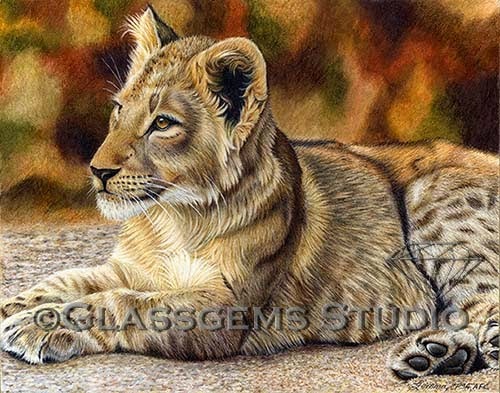 I am thrilled to find out that my lion cub, titled "Hear Me Roar" was accepted in the 22nd Annual International Exhibition of the Colored Pencil Society of America! 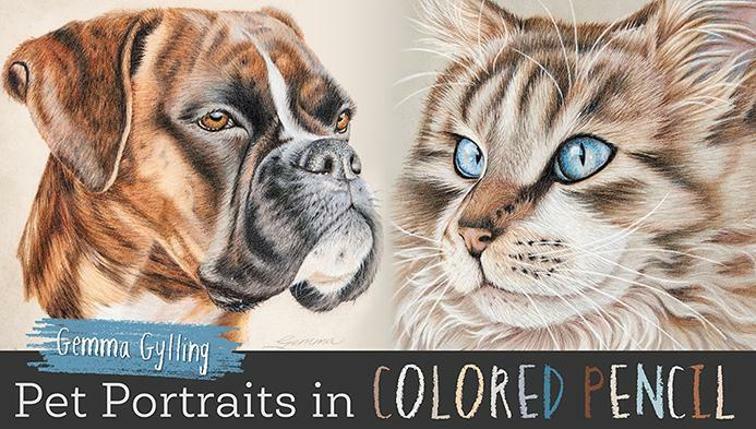 This piece is done with 100% colored pencil on white Pastelbord. Typically there are hundreds of pieces entered in this show and usually only about one hundred and twenty or so, are accepted. To be selected for this exhibition is quite an honor. This will be the seventh time I have been accepted, only 3 more times after this to receive my 10 year merit award. I am definitely doing the happy dance! Don't for get...... Keep Scribbling!! 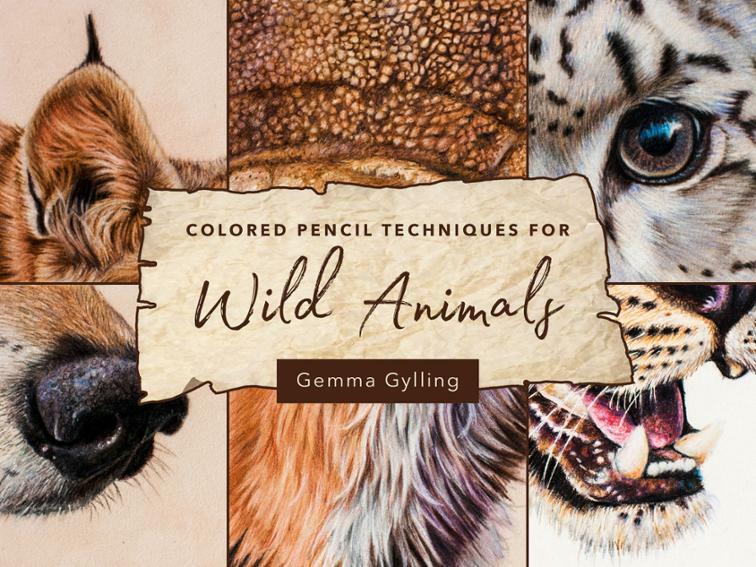 Artists for Conservation: Saving nature one stroke at a time tour! 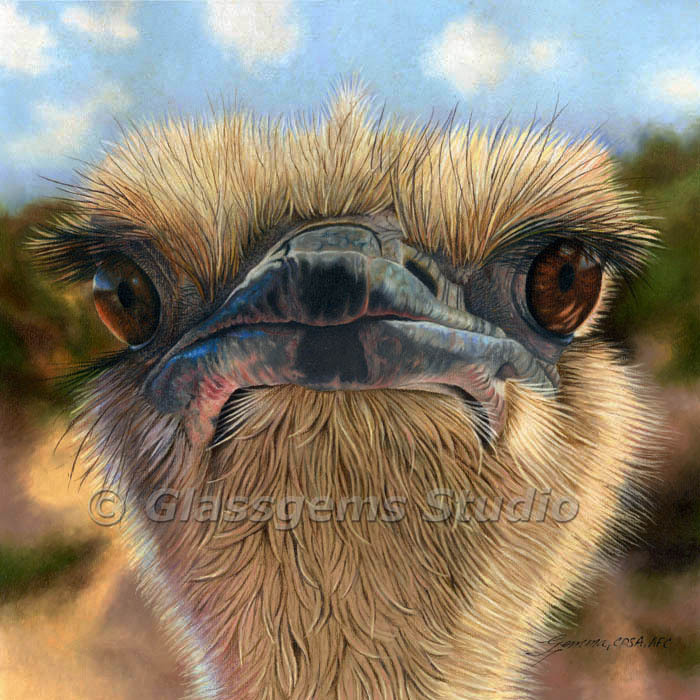 I am absolutely thrilled to hear that my Ostrich will participate in a Gallery tour by Artists for Conservation! The title of the tour is "Artists for Conservation: Saving nature one stroke at a time". This is a huge honor and the tour will start at the Guy Harvey Ocean Foundation in Florida. About This Project: Bringing Artists for Conservation to Broward County in May is an opportunity for us to share our passion for art AND our environment. With budgets for art education suffering, and critical environmental and natural resources under stress, we need Artists for Conservation to bolster our region's commitment to both art and the environment. It is truly art with a purpose, art for a cause. Right now I am definitely doing a happy dance!!!! Don't forget, Keep Scribbling! !